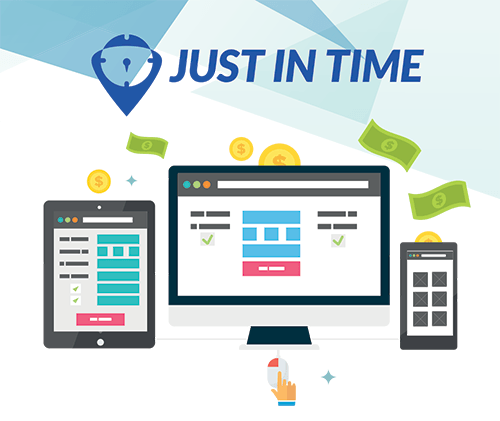 Just In Time is an easy-to-use, low cost, mobile and cloud-based solution specifically designed for HR practitioners who need to manage roster and timesheet effectively and efficiently. Seamlessly integrated with STAR3ERP StarHRS, timesheets and payrolls can now be generated automatically. Just In Time aims to bring up competency in attendance, timesheet and payroll capabilities, resulting in financial and productivity gain for business owners. Staff will clock in and out using a PIN number and their own selfie (optional) with a mobile app; from their workplace entrance or directly from remote locations. Photo and location will be captured and seamlessly updated to the cloud; tracking attendance real-time!